Warehouses across Australia have one main necessity in common: teams who need to stay in constant communication with each other to ensure efficiency of workflow and workplace safety. In any warehouse there are numerous every day to day activities, involving people, processes, equipment and safety which are paramount. Not staying informed on what is happening on the warehouse floor can cause inefficiencies and confusion in operations. Two Way Radios are key to warehouse communications and keeping employees safe and equipment operating. To get the job effectively, relying on cell phones and pagers is not the most efficient because these devices are prone to poor reception, taking time to connect multiple parties, relaying information and coordinate processes can reduce efficiency. Mobile phones have drawbacks such as limited battery power, background noise, and weakened security. Moreover, they’re an expensive option rather than two way radios when it comes to factory communications. Two way radios are in many cases a more efficient and dependable Communication solution for many reasons. One of the greatest benefits of using two way radios is that they allow for push-to-talk communications. Instant Connections can be started instantly with the click of a button unlike dialing a cell phone and waiting for a response. In situations of plant safety and security, this immediate responsiveness can save lives. 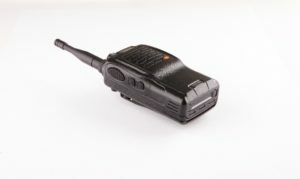 Unlike cell phones, two-way radios provide the capability of talking to many parties at once with the push of a button. 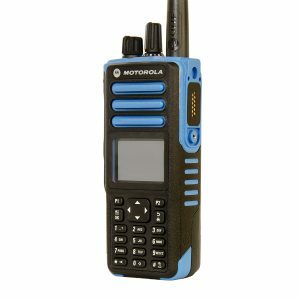 Moreover, two-way radios can also connect to other radios, cell phones, tablets, laptops, desktops, and landlines. An Emergency Alert feature, which provides a “panic button” to connect with other radios, is the additional benefit of two way radios. A “Man Down” Lone worker feature can also be fitted which enables the sending of a series of alerts if no movement is detected by the user for a certain amount of time. Two-way radios reduce the probability of dead spots at your location or overloading of cell towers for reception. There are no network outages, and reception is clear and dependable no matter the situation. The noise-cancelling technology of Two-ways radios enables reduces the disruption of machines, wind and noise. Cell phones are designed for multiple applications, texting, social media, and accessing the Internet causing communications to be cluttered at times creating confusion and delays. On the other hand Two-way radios are designed specifically for voice communication which means they do not have the distractions and clutter. For those companies that rely on landlines, two-way radios provide a secure backup in case of severe weather or other emergencies that can interfere with phone lines. One of the primary reasons of using two way radios is safety. Two way radios ensure greater safety for factory operations. When equipment or machinery malfunctions, alerts can be generated by users or the machine itself, minimizing damage or danger. Two way radios assist in help sending notifications immediately with less time than it takes to make a cell phone or landline call, and in many instances the response can be coordinated and streamlined shaving off valuable seconds in emergency situations. 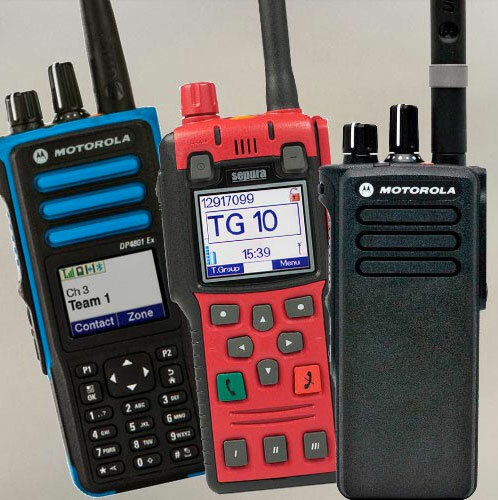 Find the right two-radio communications solution to give your workforce a productivity and safety boost it needs. Call Connect Communications today on1300 784 611 to talk to someone at our local sales offices across Australia and start utilising a Two Way Radio system that improves the effectiveness and safety for your operation’s.